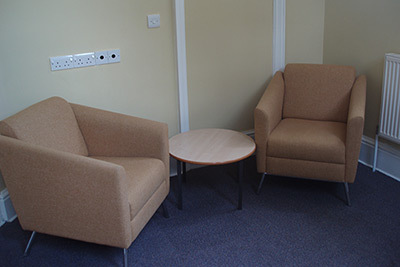 At Malvern Library we currently have three rooms available for hire. The Malvern Room is situated on the ground floor of the Library. It can accommodate up to 16 people in its board room layout or 20 people if set up in theatre style. There is also an interactive Smartboard available in the room which is ideal for doing presentations and also has internet access. Tea and coffee making facilities are also available. 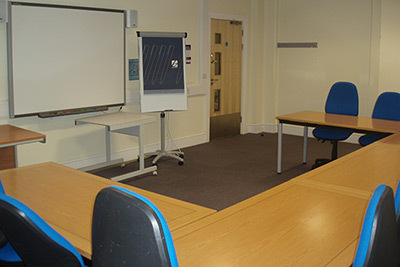 The Training Room is situated on the lower ground floor of the library and can accommodate up to 13 people. There is also an interactive Smartboard available in the room. Tea and coffee making facilities are also available. 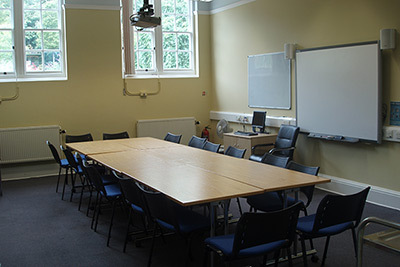 The Little Malvern Room is situated on the ground floor of the library and can accommodate up to four people. Lift access is available and Public Toilets are located on the ground and lower ground floors.